Please don't think Bronte sisters' adaptions will start featuring regularly here. But this 1970 adaption of the gothic melodrama utilises some of the best talents in American International Productions of that time. I'm still catching up on everything that Robert Fuest directed. Besides the stylish camp of The Avengers, Fuest could also excel at a straightforward chiller like the original And Soon The Darkness. 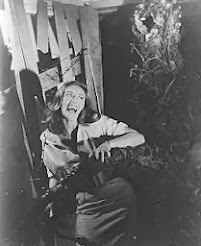 Wanting to avoid being typecast for Vincent Price serial killings, Fuest turned down Theatre of Blood. 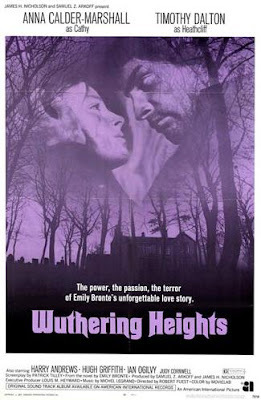 Fuest may not adapt Wuthering Heights faithfully, but with an excellent cast, and using the West Yorkshire moors as an authentic location, AIP get another gloomy melodrama at least reminiscent of Witchfinder Gerneral's historical setting. With the same cinematographer, John Coquillon, presenting an even bleaker British countryside. After director Michael Reeve's untimely death, it was hard to recapture Witchfinder's success. 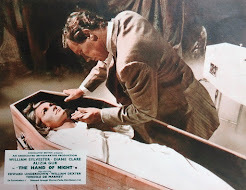 Stars Vincent Price and Hilary Dwyer were cast in The Oblong Box (1969), but as a loving husband and wife, there were none of the same sparks. There's an awful lot of plot to get through - sudden leaps in time and dramatic changes in fortune may even benefit some knowledge of the novel. Even now, it's pacey. Bronte's grand soap opera certainly has enough twists and turns, but also shows the disparity between social classes, especially how women's fortunes depended completely on charity, servitude or marriage. The leading man is a 23 year-old Timothy Dalton as Heathcliff. This, his first starring role, made enough of an impression to boost his career off the stage and onto include two James Bond films, Flash Gordon and The Rocketeer. In smaller roles are Julian Glover (Star Wars, Quatermass and the Pit) and eccentric character actor Hugh Griffiths who'd appeared in both Phibes films. Anna Calder-Marshall deserves top billing for her anguished performance as Cathy, ranging from feral servant to lady of the manor, but Judy Cornwell is also excellent, with almost as much screen time. Never read Emily Bronte's book and hadn't seen any other film versions, so the unfolding story was a fascinating ride to the bitter end, haunting even. I was enchanted by the cast and Michel Legrand's (The Thomas Crown Affair) memorable soundtrack (recently remastered and expanded for a Silver Screen CD). 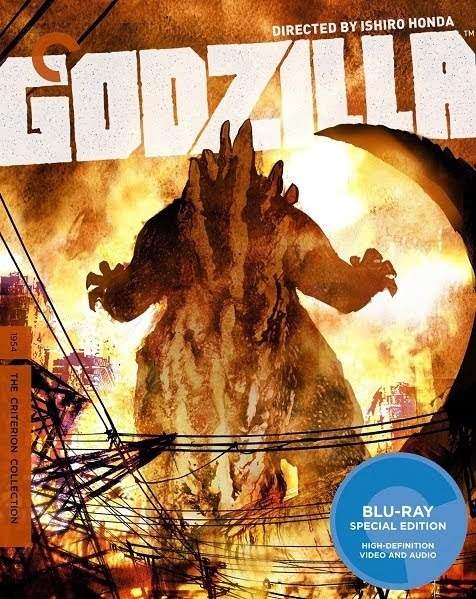 Looking good for its age, the film is presented 16:9 anamorphic widescreen on DVD. 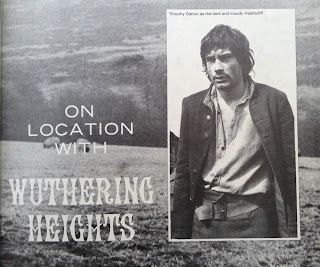 Interesting collection of interviews with Timothy Dalton about Wuthering Heights (1970) and the start of his movie career. Great reviews! I feel like I haven't touched or seen any form of Wuthering Heights in a long time.. Thank you for reminding me. 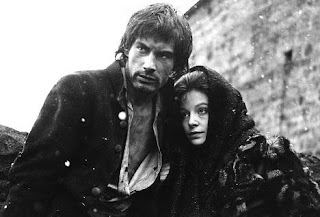 I know you say that adaptations won't become a regular feature, but might I recommend the 1944 adaptation of Jane Eyre? Gothic, melodramatic and starring Orson Welles and Joan Fontaine.. you might just enjoy it! Sounds interesting. 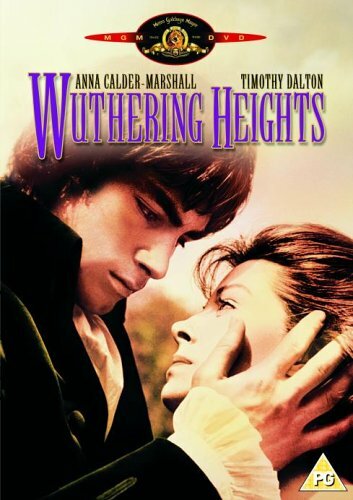 You trying to make me a Bronte fan? But it's true that after you've seen most of the great horror movies, gothic is the next best thing. Gothic IS the next best thing.. and if you can't stomach the 1944 version, there's another one that might be more to your liking.. the 1943 film 'I Walked With A Zombie' is also based on the characters from Jane Eyre.. perhaps one of the best zombie movies of all time! Nice review! 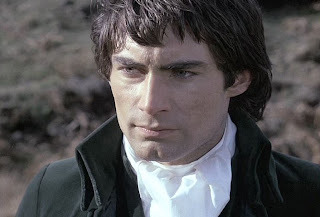 And here's my Dalton fan site: www.timothydalton.info. Feel free to pop in.